If you struggle with some everyday tasks and people think you are awkward or just hopeless, it is almost certainly NOT YOU, but the incorrect tools you are using! 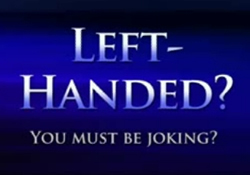 Here are some examples of how left-handed versions of everyday items are different and why they will make a big difference for you. It is probably because you are using the wrong scissors. 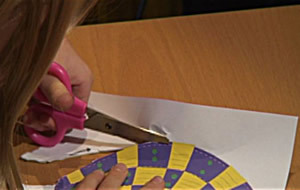 Left-handed scissors have the blades reversed so the top blade is always on the left so that you can see your cutting line and the natural squeezing action of your hand pushes the blades together so they can cut like a guillotine rather than pushing them apart so the paper bends between the blades. 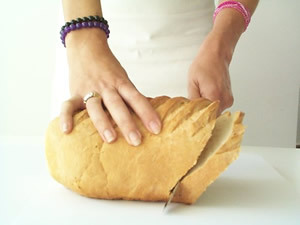 Do you always make a mess of cutting bread and end up with doorstep slices and an overhanging loaf? The answer could be a simple as getting a proper left-handed bread knife with the serrations on the right side of the blade so it counteracts the natural twisting motion of your hand as it should rather than reinforcing it. 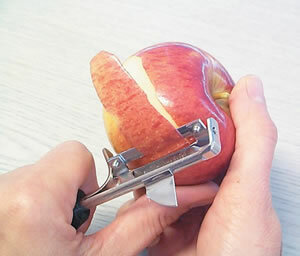 Peeling fruit and vegetables can be very difficult with a right-handed peeler as you have to peel away from yourself and end up scraping your knuckles in the process. 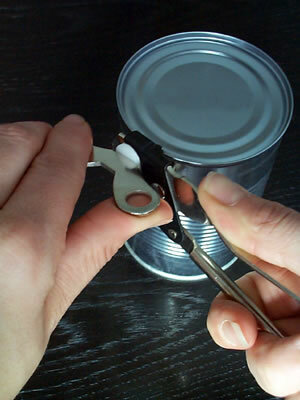 A two sided peeler is much better and one designed to be held in the left hand as you peel towards your body is ever better. 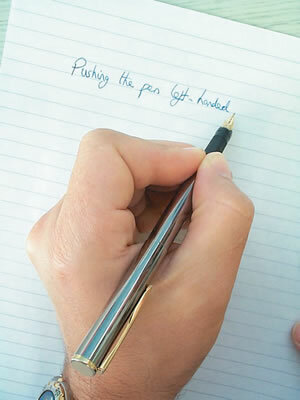 A lot of left handers get into awkward writing positions and smudge their work because they are trying to make a standard ink pen work. These are, of course, designed for right handers to PULL across the page from left to right with the nib being dragged behind and writing smoothly. When a left-hander tries to PUSH is across the page nib first it just digs into the paper and you get no ink flow. 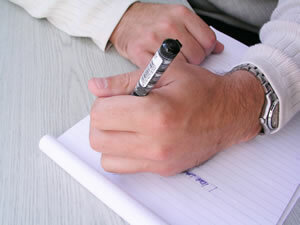 Contorting the writing position to make it work just leads to smudging and bad writing. 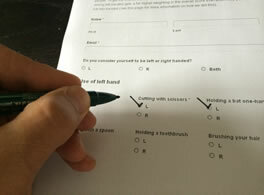 The answer is to use a specially designed left handed pen that has the nib rounded at the end to flow smoothly when pushed and also the centre cut on the nib moved to the other side so that you get smooth ink flow with the left side of the nib pressed to the paper rather than the right. 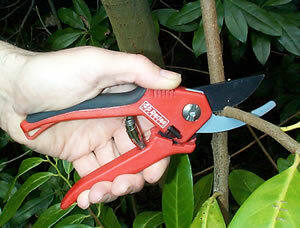 A garden pruner needs to be reversed like a pair of left-handed scissors so the top blade is on the left and you can cut plants cleanly rather than just tearing chunks off them. 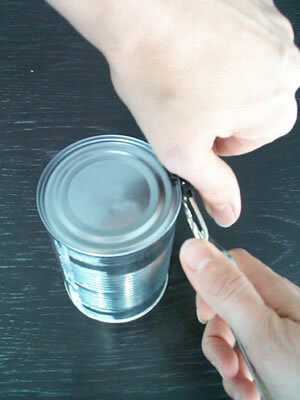 The better designs also have the blade locking mechanism moved to the right side so you can easily operate it with your left thumb. 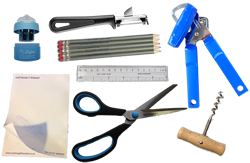 Many larger garden tools are designed for right handers and difficult, if not dangerous, to use left-handed. Chainsaws are a good example. 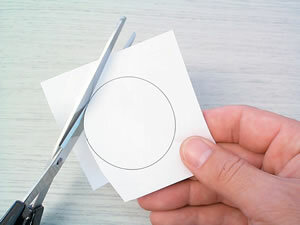 Even seemingly ambidextrous items like lawn edging shears do not actually work properly for left-handers who normally prefer to work in a right to left direction. 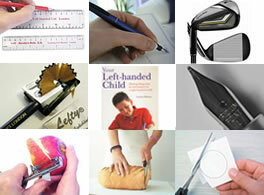 There are many more examples of tools and equipment that is difficult for left-handers to use and you can see a very wide range of specially designed left-handed items on the Anything Left-Handed website.